This digital document is an article from South Dakota Business Review, published by The Business Research Bureau on June 1, 1998. The length of the article is 2894 words. The page length shown above is based on a typical 300-word page. The article is delivered in HTML format and is available in your Amazon.com Digital Locker immediately after purchase. You can view it with any web browser. 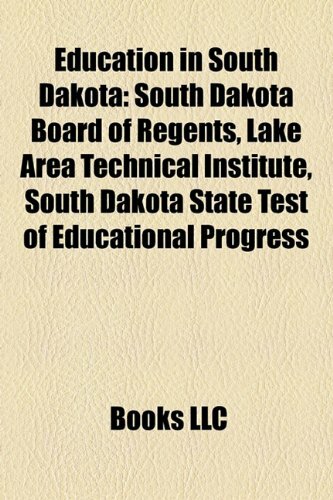 From the supplier: The South Dakota Board of Regents raised the out-of-state tuition rate estimated at 59% in 1994 in an attempt to increase its financial assistance to out-of-state higher education students. The effect of the increased rate resulted in the enrollment decline from the states of Iowa and Nebraska. The increase in the out-of-state tuition affected the student enrollment rate at the University of South Dakota from Iowa, Wyoming and Nebraska. The enrollment rate was adversely related to the tuition ratio.